15% Friends and Family Discount! 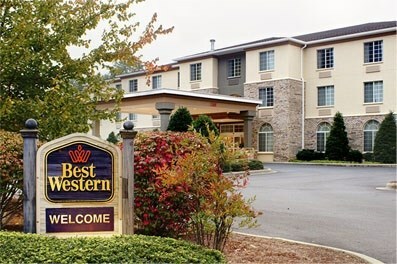 A Best Western with a style all it's own! Overlook a rambling river from your room or grab a rocking chair on our riverside patio. 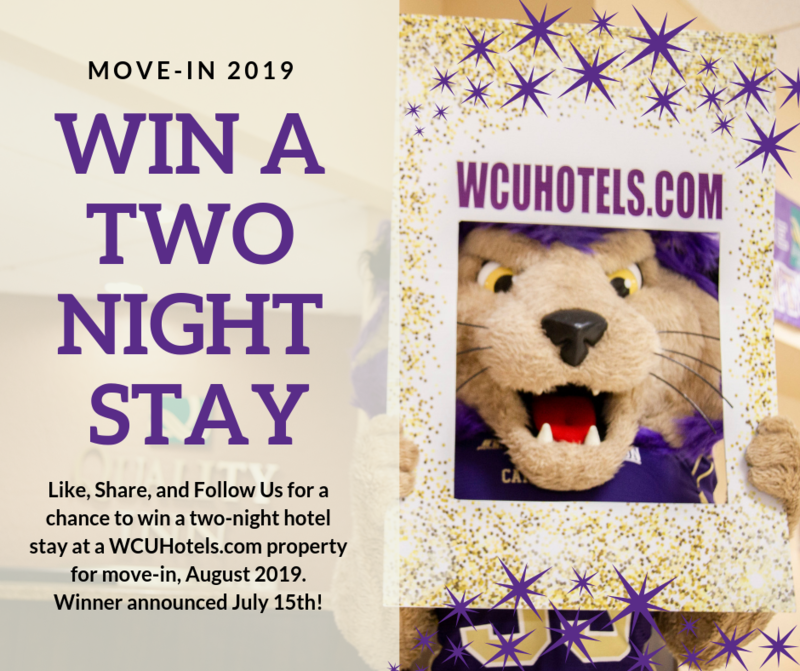 Make your trip to campus a retreat! A Tranquil Smokies Sanctuary! Relax in the heated indoor pool and spa. Delight in a full hot breakfast and our Signature Cinnamon Rolls! Deluxe suite upgrades available. 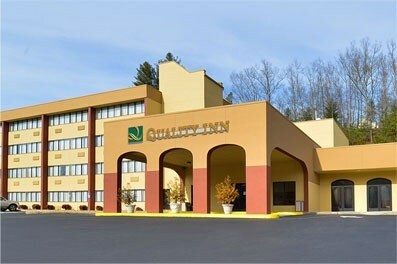 Enjoy affordable rates in a convenient location right off the highway mere minutes from WCU. 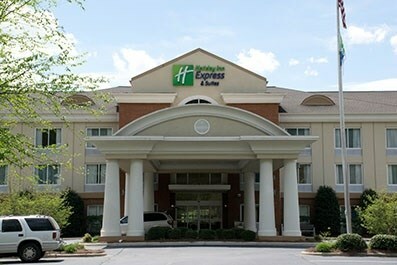 The only pet-friendly hotel in Sylva. Bring the dog to the mountains!